Author and New England Horror Writer member L.L. 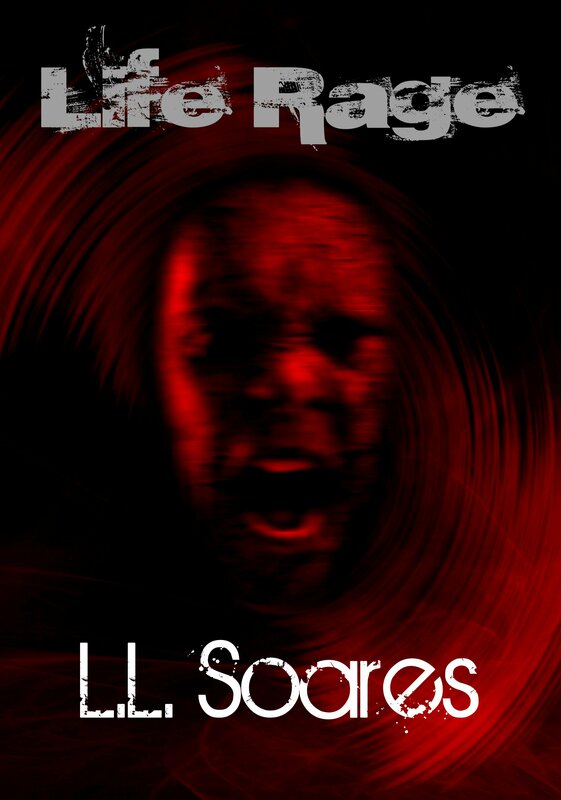 Soares first novel, Life Rage, will debut at Killercon in Las Vegas, happening from September 20 through 23. The novel is being published by Nightscape Press. Life Rage will be available in trade paperback, and as an e-book for Nook and Kindle.